The cables are designed to operate in the harshest environments on earth. 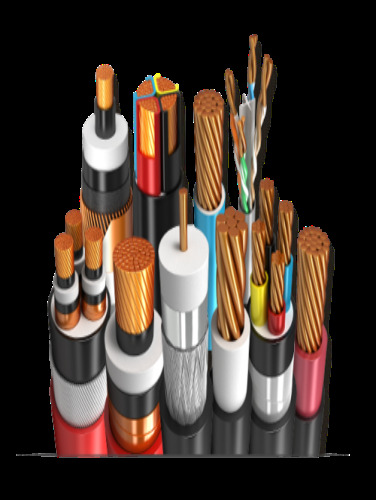 GPIL manufactures cables in 1.1 kV and 3.3 kV voltage grade and are normally with Copper conductor and doubled wire armoured to provide higher mechanical protection and flexibility. The conductivity of the armour is not less than 75% of the phase conductor. 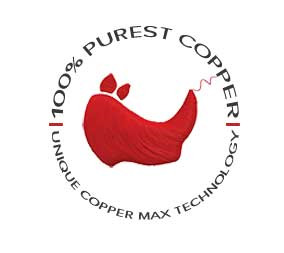 The cables are manufactured by GPIL as per IS: 1554 (Part 1) & IS: 7098 (Part 1 & 2) and as per customer requirement.